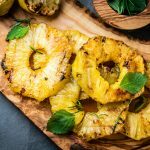 Rietvallei Wine Estate has thrown open their barn doors, inviting visitors to come and taste the farm’s lifestyle and hear the stories behind the bottles. Take a trip to the Robertson wine valley during May and pop around to Rietvallei for a wine tasting. 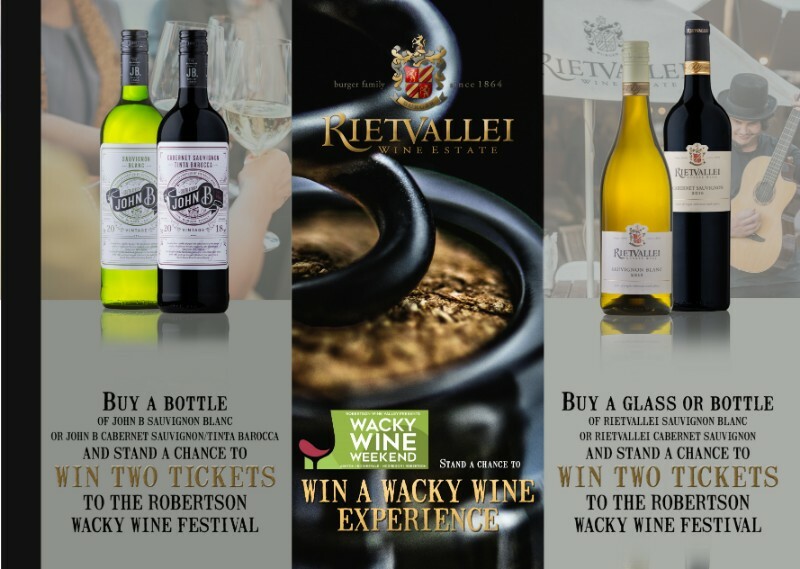 Buy any Rietvallei or John B wine from their tasting centre and stand a chance to win tickets to this year’s Wacky Wine Festival.